OECD publishes "Greening Household Behaviour: The Role of Public Policy"
"Greening Household Behaviour: The Role of Public Policy" is an invaluable resource for all those interested by the challenging questions of what promotes “greener” lifestyles, from policy makers to individual citizens. For further information, please visit the OECD web site. -Ethical Consumer magazine's writer Dan Welch says he chooses UK company Costa over Starbucks. -The magazine's best buy for coffee shop chains goes to AMT Coffee followed by Costa. 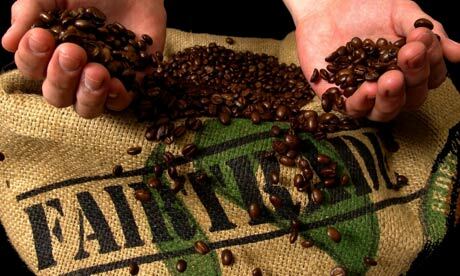 -AMT Coffee is the first UK coffee shop to go 100% Fairtrade with its coffee, and offer 100% organic milk. -Starbucks comes bottom of Ethical Consumer's rating table. Read the article on Guardian.